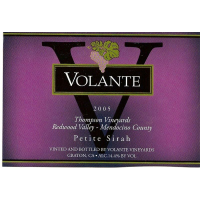 This ia another well crafted, dark and inky Petite Sirah from Volante. 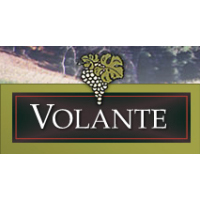 It starts with delightful aromas of spicy blackberry, baked blackberry pie and vanilla that segue into a palate loaded spicy bramble and bright black fruit flavors. Easy to like.